The benefits of mint leaves are endless and everyone is aware of that fact. This aromatic herb has many uses, as a food ingredient and as beauty product ingredient. With actual winter season, chapped skin, dry hair and hands and irritated lip skin can be problem for all of you and that’s why they require a better care. So what can be more beneficial than natural remedies which can be made at home!? 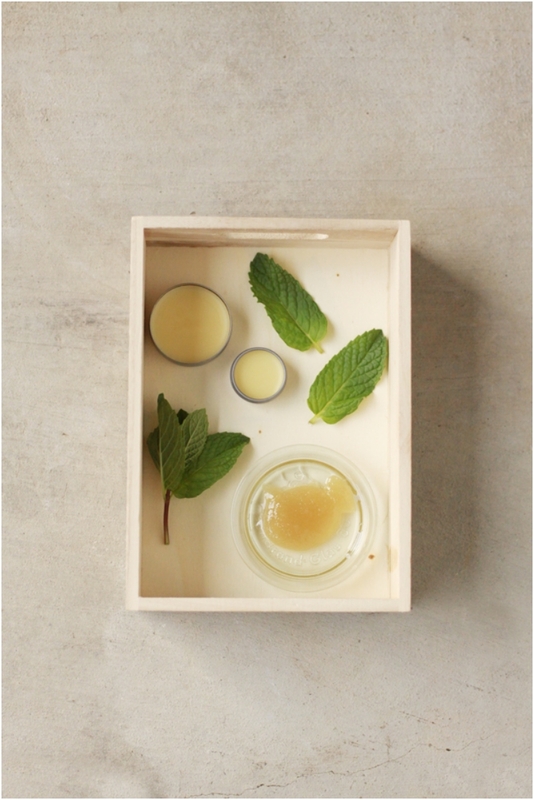 We’ve gathered 10 homemade beauty products based on mint which will give the best results for every part of your skin and body. Plus, they are budget-friendly! 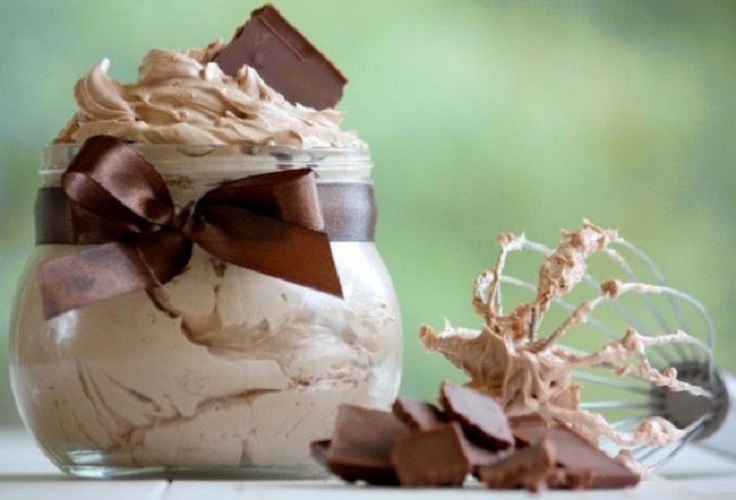 Enjoy in the scents of chocolate and mint by making body butter on your own. 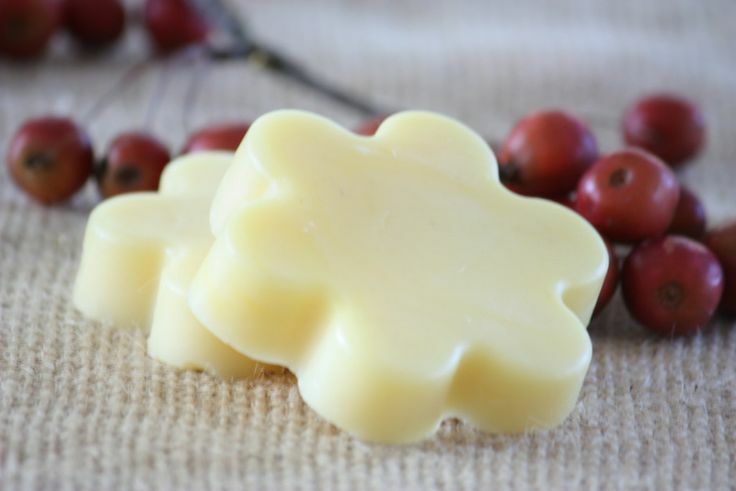 This is a great gift for your skin which has a really simple recipe. Plus, this mint and chocolate whipped body butter can be used as a light bronzer. 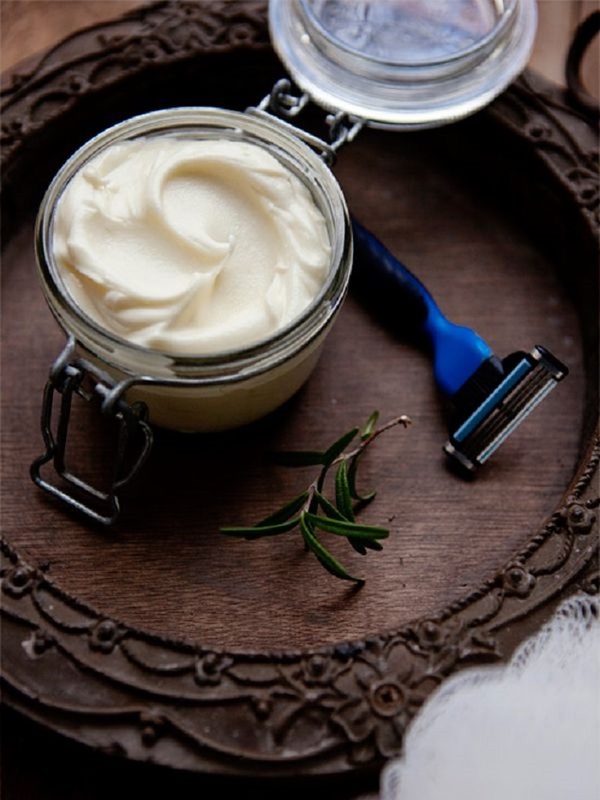 Did you know it that you can make a shaving cream by yourself? Yes, it’s possible! All you need are mint leaves and rosemary. Follow the instructions on the recipe below and you’ll never ever want to buy a shaving cream! 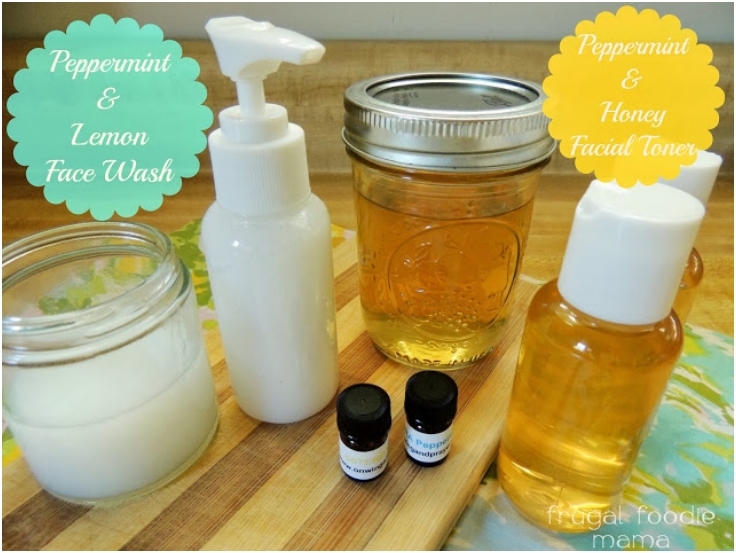 Mint can be used as an ingredient for homemade shampoo and conditioner. These natural products are great replacement for all those expensive hair treatments. You must try it, your hair and wallet will thank you! 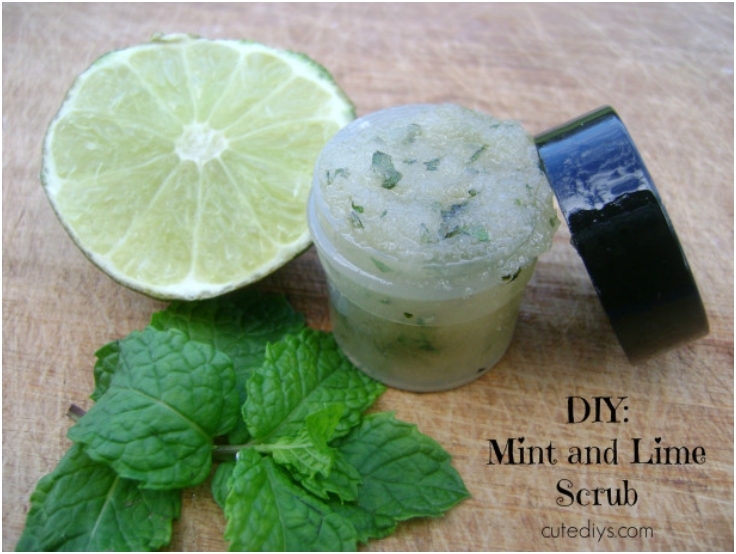 Get rid of the dry, flaky skin that develops over the day by using a homemade mint and sugar scrub. This scrub is good for all skin types and hydrate skin so effectively, which means that prevent eczema and psoriasis successfully. Chocolate and mint combination is on this list again! What can we say when this mix has a wonderful smell and it’s full with healthy benefits for our skin. Make it and you’ll see why we’re so obsessed with it! Can you believe it that these two products will give you the anti-aging and anti-acne skin care at the same time?! 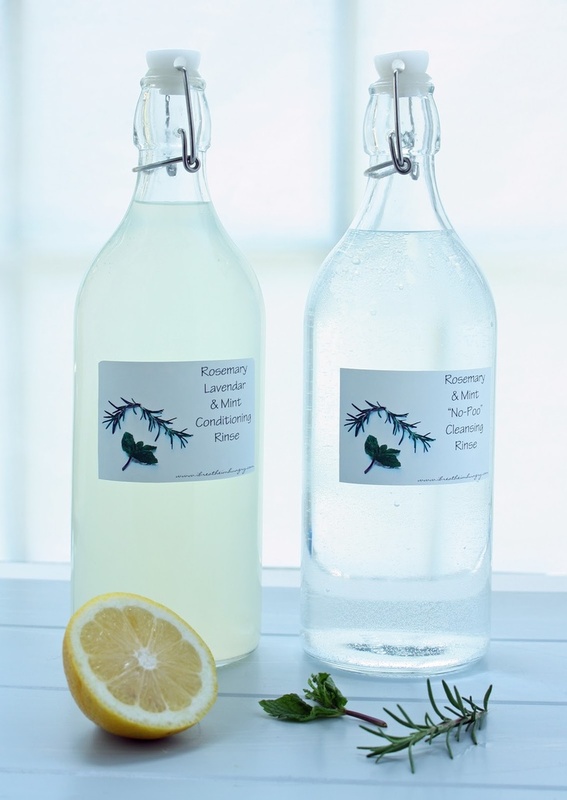 Make your wishes come true and try these face wash and face toner. You’ll have perfectly clear skin with less breakouts for 2 or three weeks! 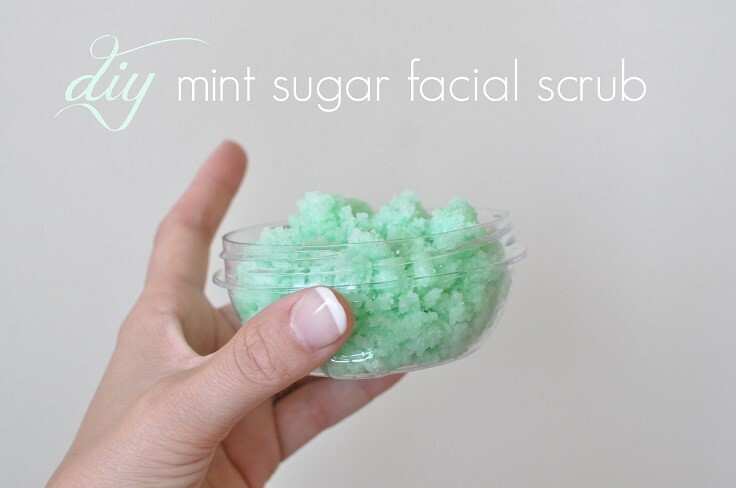 If your face skin is dry and dull from time to time, then you must try this sugar scrub which is made from mint and lime. But if your skin is sensitive, then make it without mint and lime and enjoy the powers of the olive oil and sugar. Advice: You can also apply this scrub on your feet and legs. Enjoy and relax in your bath after the busy day at work! 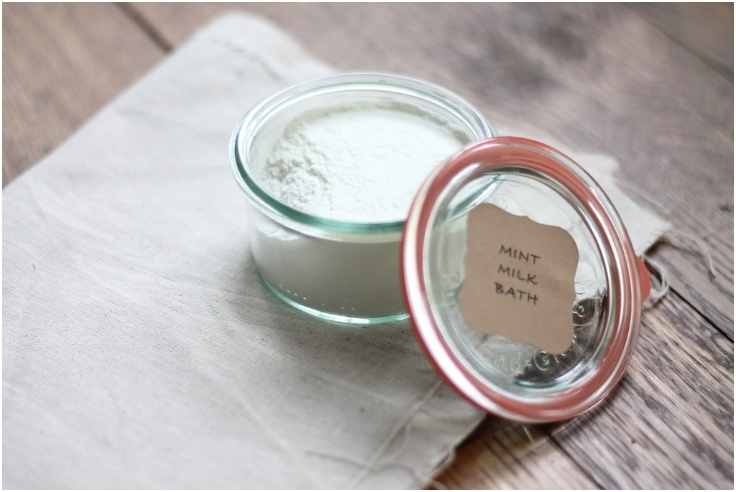 Make a bath salts by yourself from the ingredients that you already have at home…it’s easy, it just takes 5 minutes for preparation and after all it smells perfect! During the freezing season our lips deserves better care and protection. That’s why you need these lip scrub and lip balm. They’ll give you all you need, the proper exfoliation and soft lips like a baby! 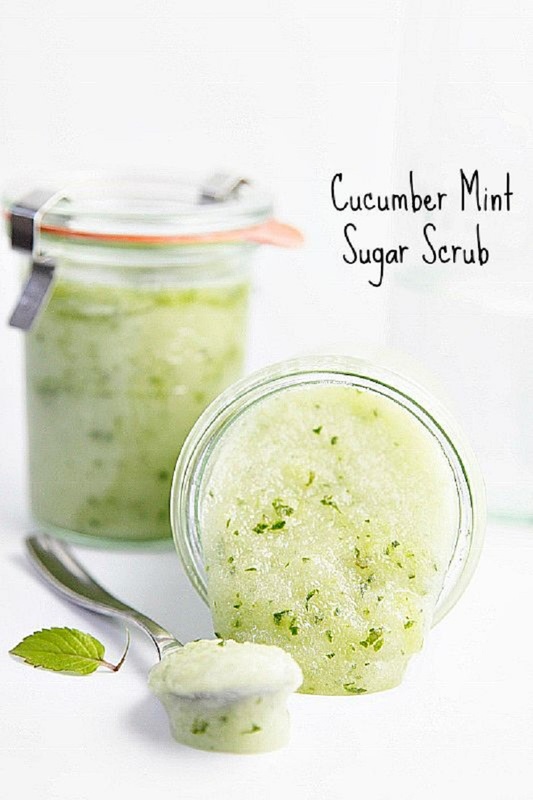 Make a refreshing cucumber and mint treatment for your face skin and get the glowing shine you’ve always dreamed about. If you have some leftover cucumber slices, put them on your eyes to avoid dark circles! Enjoy the spa-treatment at home!